» What’s Easier? Making Your Own Wine Or Beer? There’s an old saying about wanting something done right and doing it yourself that rings true a lot of the time. For example, if you want to perfect a meal, then learning to cook it yourself will often give you better results that you can get in any restaurant, and this advice translates to more than the kitchen. For example, if you want to enjoy the best alcohol, then learning the process behind how it’s made will allow you to create your own drinks that have exactly what you like in them. There are many places you can start when it comes to making alcohol, but most will agree that wine and beer are the two best options. The difference between beer and wine preparation isn’t as vast as you would think, as both of them involve fermentation. Over the course of this article, we’re going to be taking a look at both of these drinks and how they’re prepared so that you can decide which of them is the easier choice. Whether you’re planning to make wine or beer, knowing the procedures will help increase the chances of completing your recipe. 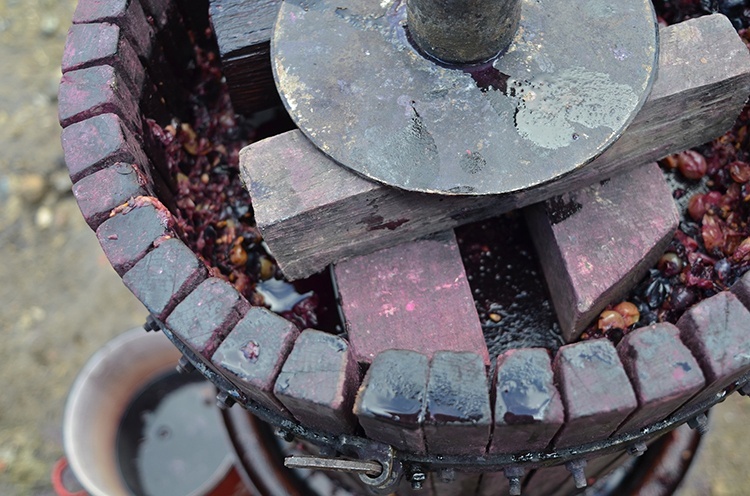 If you’re able to mix water with ingredients in a bucket, then you can make wine from a kit. Make sure that you sanitize everything as you would during beer making. Primary fermentation can be done with a large fermentation pail. All you have to do is follow its instructions and mix grape juice with yeast, water, and finings. After a week, you can transfer from primary to secondary and let it rest for at least 1-2 weeks. You can transfer again, then stabilize the wine by adding sorbates and adding finings to clear it. Once that’s completed, you have to wait a few more weeks for the wine to clear than add a flavor pack (if there is one) and keg or bottle it. Malted barley soaked in hot water to release sugars. Hops and the malt sugar solution are boiled to help “season” the beer. The yeast begins to ferment the sugars, releasing ethyl alcohol. Once the fermentation process is completed, the beer is bottled with a slight amount of sugar to increase its carbonation. 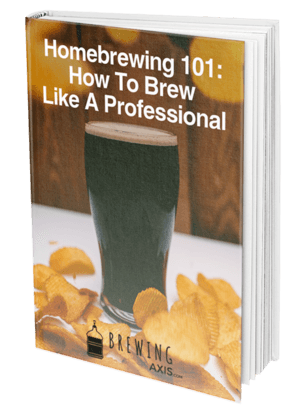 There are different ways you can brew beer: Malt Extract and All-Grain brewing. Most major brewing companies started off with extracted brewing. Extract brewing requires less initial brewing knowledge, equipment, and takes less time than all grain brewing. For more professional results, brewers can create their beer via the all-grain process. All grain brewing is different during the wort production stage. 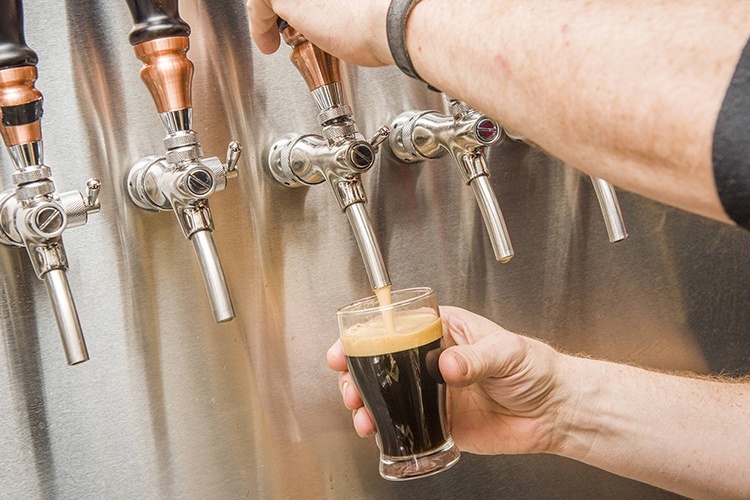 In extract brewing, the wort is created by dissolving the malt extract in the water, and steeping specialty grains to include some specialty flavors. With all grain brewing, you create your wort via grains and water. You then crush the malted grains in hot water to turn the starch into sugar, and then drain the sugary liquid. Once the wort has been created, you can continue to make the beer as you would during the extract process. What Are Similarities Between Those Two? 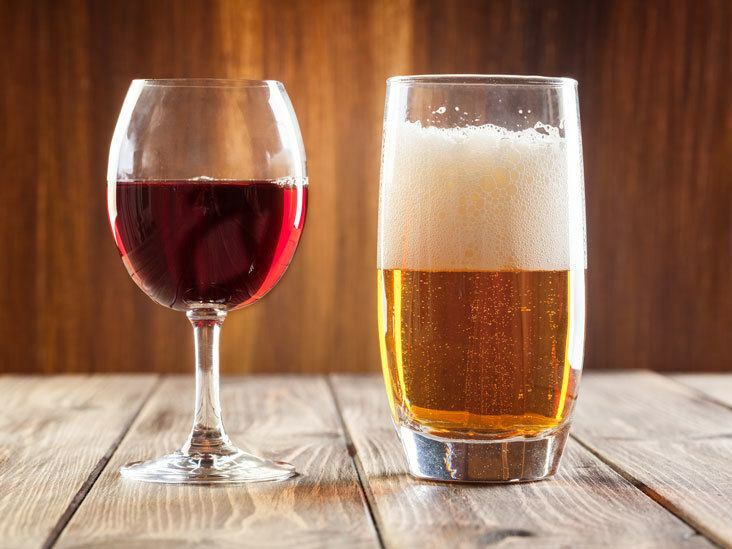 Both wine and beer are fermented beverages. Yeast starts the fermentation process in both, and the difference in wine yeast vs beer yeast is crucial. Yeasts are used to eat the sugars inside the sweet liquid wort made in the brewing process like when eating sugar in grape juice. Plus, both beer and wine use yeast to improve the taste. During the fermentation process, the yeast eats sugar and releases alcohol and carbon dioxide. Also, both beer and wine need aging after fermentation in order to develop its characteristic tastes. However, wine is known for aging better than beers. Can You Use Some Of Wine Making Equipment In Beer Brewing? The average equipment that the beer brewer might not have is a degasser. A degasser is a whisk or paint stirring device that uses a drill to remove the CO2 from the wine. ​Most beer brewers have half of the equipment needed to make wine. ​You can place your wine in a keg - No need to use bottles if you already have a keg system set in place. ​It can take around 3 months to a full year to obtain peak flavor, so you might have to be patient. Making wine from a kit is easy, just keep the keg at low pressure to stop the wine from carbonating. ​​​Whether you’re building wine or beer, you have to make sure that you have the equipment needed to get the job done. Doing this will ensure that your beverage of choice will be brewed correctly and is safe for further consumption. 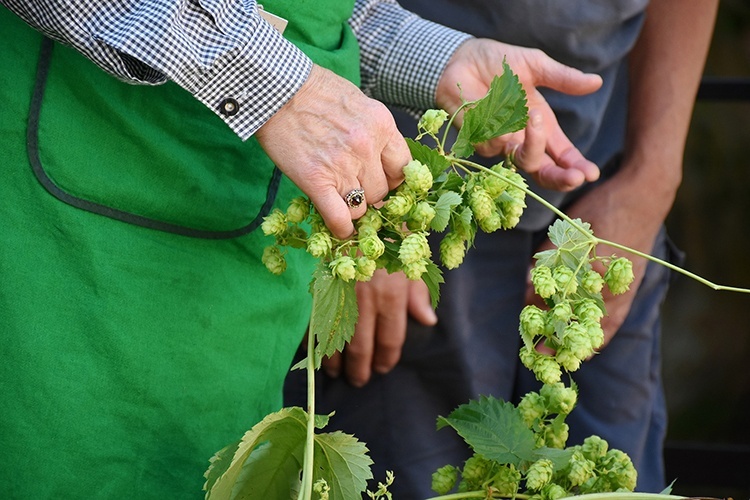 We hope that we’ve been able to cover most of the aspects of wine vs beer making and that you’ve been able to decide which of them looks easier to you. Thank you for taking the time to read through this guide, and feel free to leave us a comment down below so that we can hear what you think.